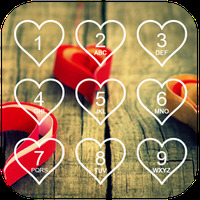 Rating: The TOP 10 in Clock Wallpaper category. Ranking: The TOP 5 in Clock Wallpaper category. 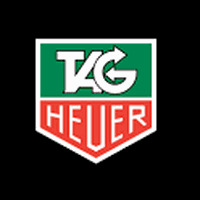 TAG Heuer e-clock is related to Android Themes, Themes, Wallpaper. Do you like TAG Heuer e-clock?